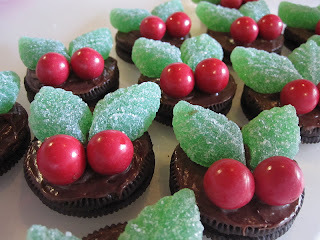 This is a super-quick and easy way to make some festive treats this Christmas! Salt and pepper are a great way to season just about any food. With a little loving care, you can ensure that your salt and pepper grinders last for many, many years.